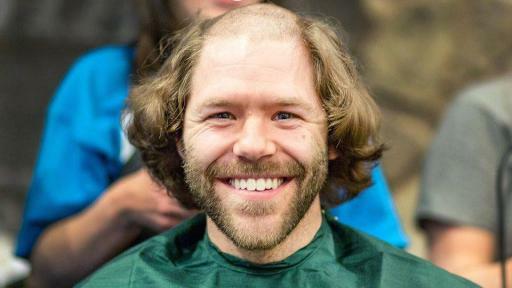 LOS ANGELES (March 7, 2018) – This month, in cities across the U.S., thousands of people will be losing their hair for the St. Baldrick’s Foundation. Men, women and kids are choosing to shave it all off and prove that bald is beautiful, all to raise funds for childhood cancer research. 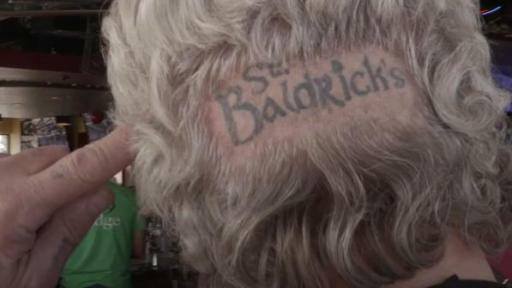 St. Patrick’s Day marks the 18th anniversary of the first St. Baldrick’s head-shaving event held in New York City. 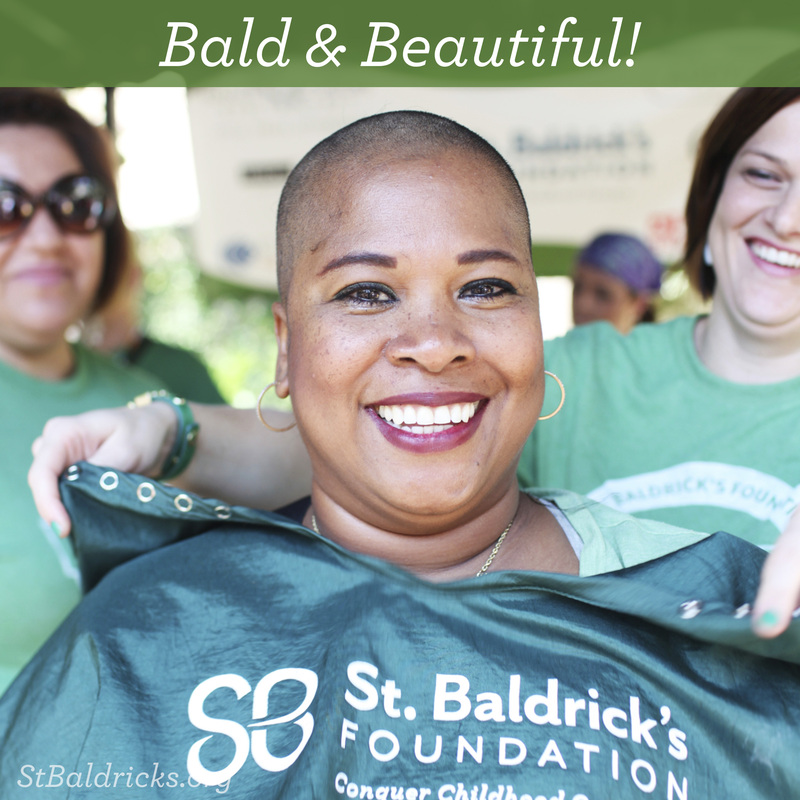 While there isn’t a saint named Baldrick, the name represents a mash-up of St. Patrick’s Day and the word “bald” – two things that sum up the Foundation’s humble beginnings. 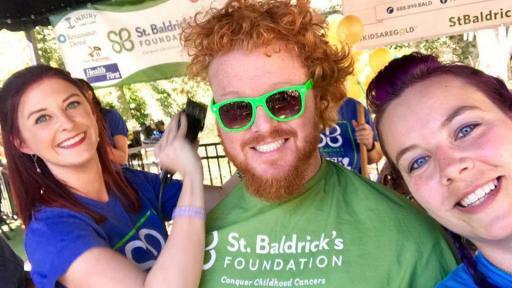 March continues to be a popular month for St. Baldrick’s head-shaving events, with more than 17,600 people registered to shave at more than 600 events. Kids with cancer need cures and better treatments. In the U.S., more children die of cancer than from any other disease, and two-thirds of childhood cancer survivors will suffer long-term effects from the very treatment that saved their lives. St. Baldrick’s works hard to fund research that will make the biggest impact for kids with cancer. Childhood cancer research is underfunded. Only 4 percent of U.S. federal funding is solely dedicated to childhood cancer research, so it’s up to private foundations like St. Baldrick’s to fill the gap. 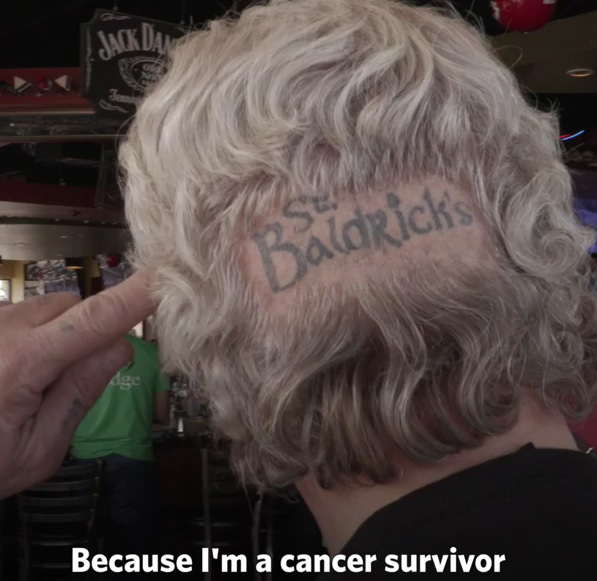 St. Baldrick’s funds the best research, wherever it takes place. 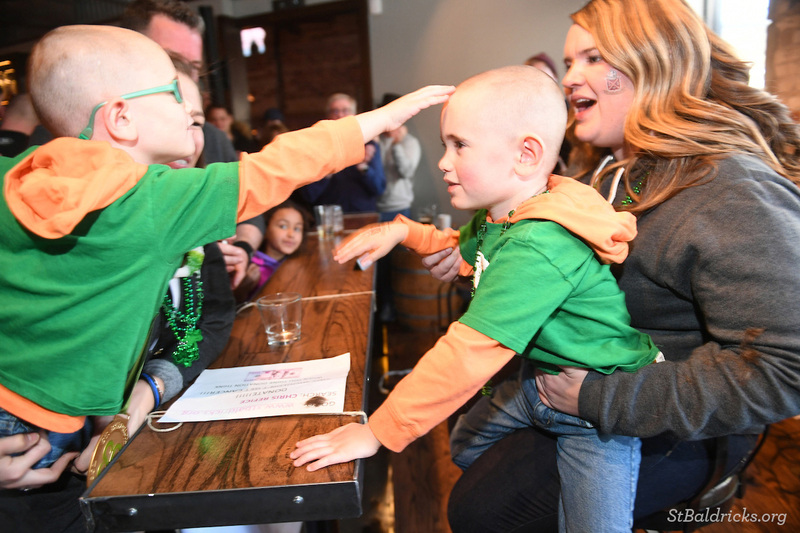 St. Baldrick’s doesn’t fund just one institution or one disease type, the research it funds has the potential to impact every kid diagnosed with cancer. Progress is being made, thanks to people like you. 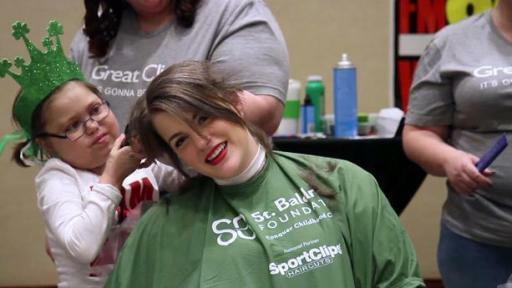 St. Baldrick’s is dedicated to advancing research and making new treatments available for kids, like the first approved gene therapy (Kymriah) to treat kids with acute lymphoblastic leukemia (ALL). By funding collaborative research, like the first-ever Pediatric Cancer Dream Team, St. Baldrick’s continues to move research forward in innovative ways. It’s fun. St. Baldrick’s events are a wonderful time. They’re emotional, inspiring and, best of all, for a worthy cause. People laugh, cry, dance and make some awesome faces while under the clippers! 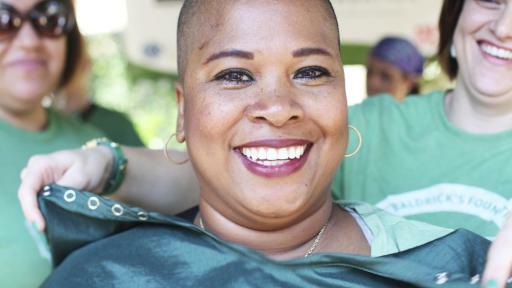 Each shavee has his or her own reason for shaving as well as a unique story that brought them to St. Baldrick’s. What’s yours? 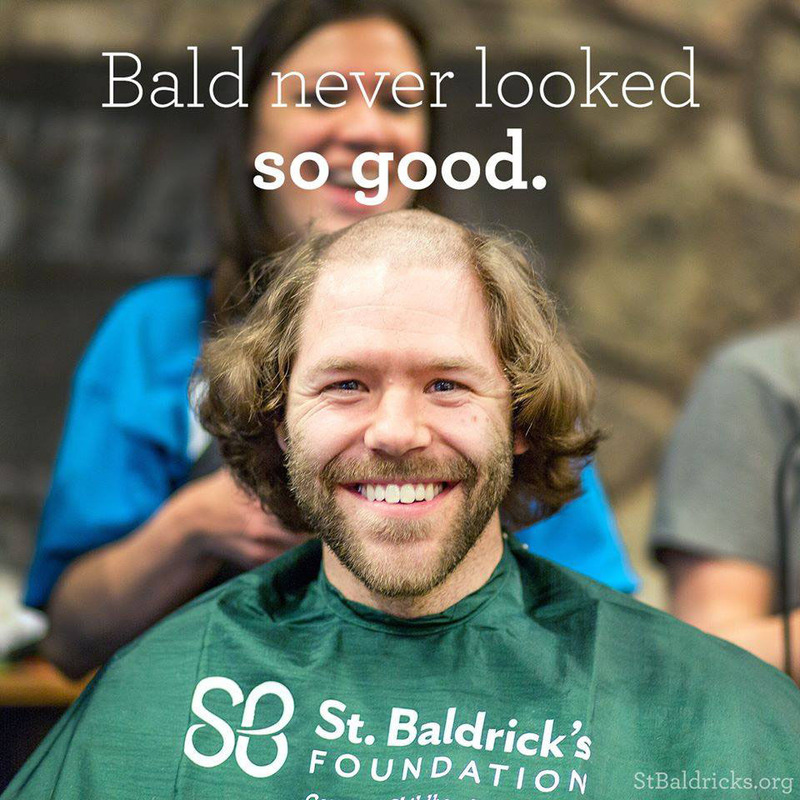 Share your support on social media by tagging @StBaldricks and using the hashtags #RockTheBald and #StBaldricks. 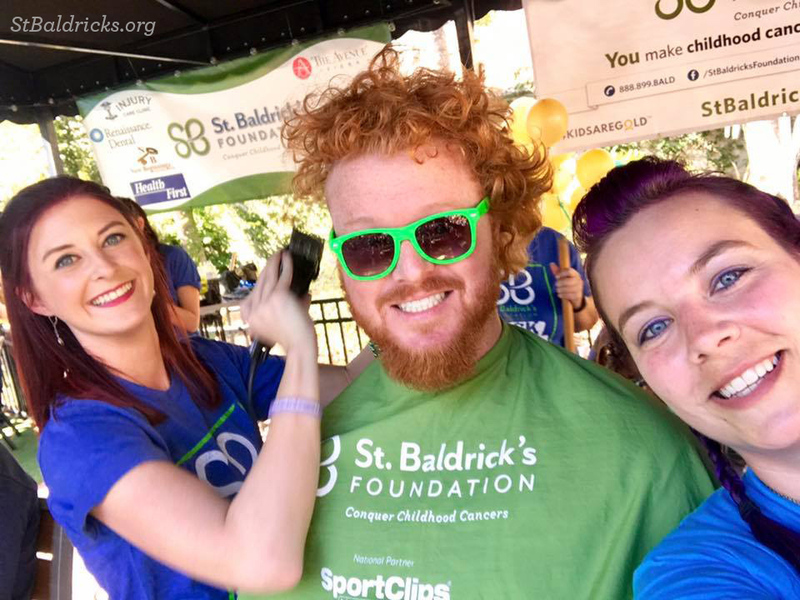 There’s still time to get involved with St. Baldrick’s! Check out our website to find a local event or if you’re not able to attend an event, consider making a donation. As the largest private funder of childhood cancer research grants, the St. Baldrick’s Foundation believes that kids are special and deserve to be treated that way. 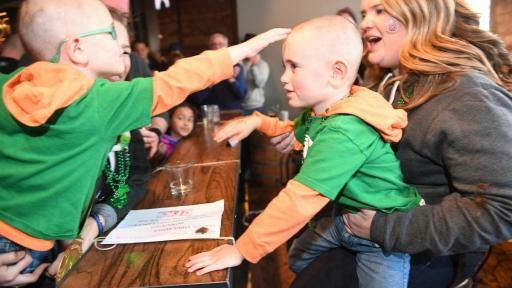 St. Baldrick’s is leading the charge to take childhood back from cancer by funding some of the most brilliant childhood cancer research experts who are working to find cures and better treatments for all childhood cancers. Kids need treatments as unique as they are – and that starts with funding research just for them. Join us at StBaldricks.org to help support the best cancer treatments for kids.